After a few weeks of investigations, confusion and more than ninety exploding Note 7s, the US Consumer Product Safety Commission has now officially instructed Galaxy Note 7 owners in the US to stop using the smartphone immediately and return it to Samsung as soon as possible. 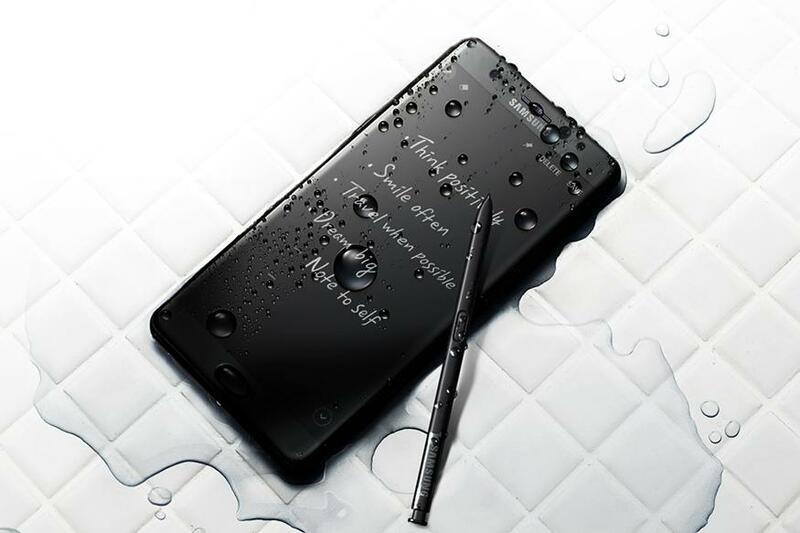 Although the company did recall the Note 7 smartphones worldwide much earlier, there was quite a bit of confusion regarding what the situation was exactly and how to proceed with the replacement or refund. In order to make things easier, here's what the official statement from CPSC declared earlier. "Consumers should immediately stop using and power down the recalled Galaxy Note 7 devices purchased before September 15th, 2016,"
"Contact the wireless carrier, retail outlet, or Samsung.com where you purchased your device to receive free of charge a new Galaxy Note 7 with a different battery, a refund, or a new replacement device." If you opt to exchange your Note 7 for a brand new and safe one, the new box should have an "S" in blue, printed over the bar code to denote that it's safe. We have information from Recode that in spite of the multiple warnings, only about 130,000 customers have returned their devices so far in the US. Hopefully this formal CPSC statement will encourage more customers to opt for the replacement/refund.